In August 2016 Bishop DiLorenzo appointed me director of the National Shrine of Our Lady of Walsingham in Williamsburg, Virginia near the College of William and Mary. 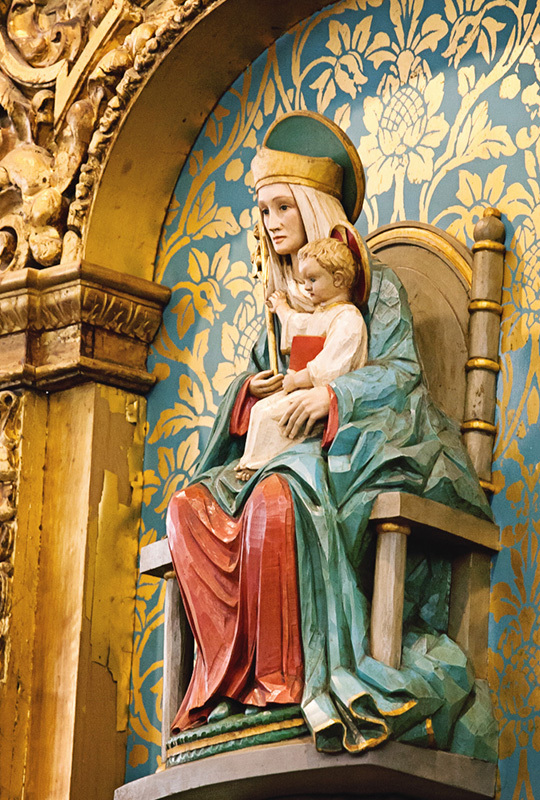 This appointment is opening up for me a new appreciation of devotion to Our Lady which I would like to share with you on my blog, a devotion that is shared by Anglicans and Orthodox as well: a truly ecumenical devotion to Our Lady. Look at the menu of this site, and next to the “About” and the “Camino,” you will see The National Shrine of Our Lady of Walsingham. This entry was posted in Christianity, Faith, History and tagged Catholic, Mary, Our Lady of Walsingham, Walsingham, Wiliamsburg on November 8, 2016 by frjfkauffmann.